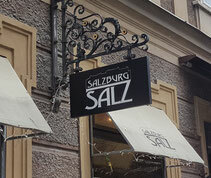 Salzburg Salz deodorants are made of natural salt stones, hand selected and formed into small balls or hearts. 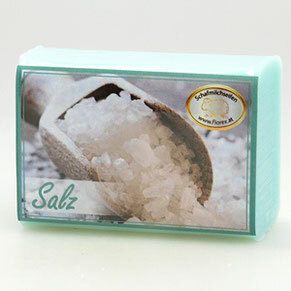 Our salt deodorants belong to one of the most effective deodorant products. How to use it? 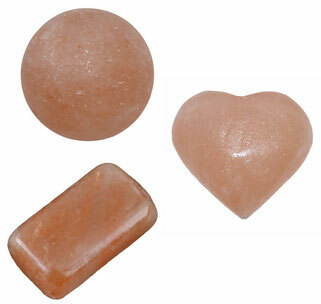 Moisture the salt stone slightly and use it like a deodorant stick. 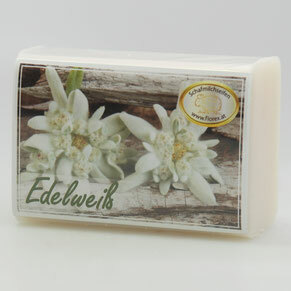 It acts against unpleasant sweat odor and work antiseptic. In addition you can also use this stone as pre-shave or after the sauna or bathing in order to regenerate you skin. An ideal alternate solution towards chemical deodorants without aluminium or additives. Every single stone is hand selected and shaped. Every single stone is an unikat.